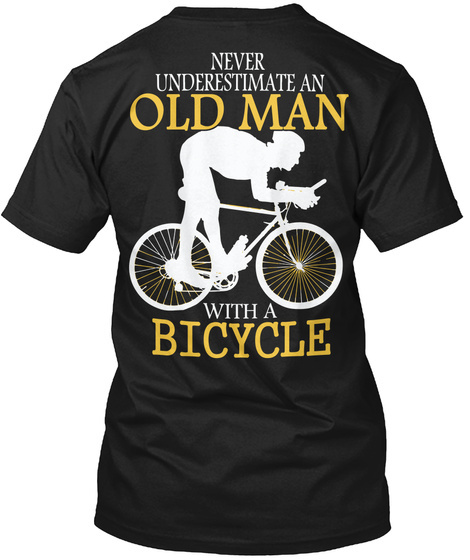 Never underestimate an old man with a bicycle. 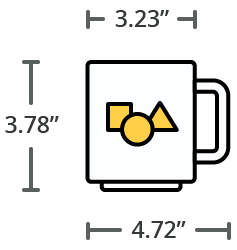 The perfect gift item for seniors. 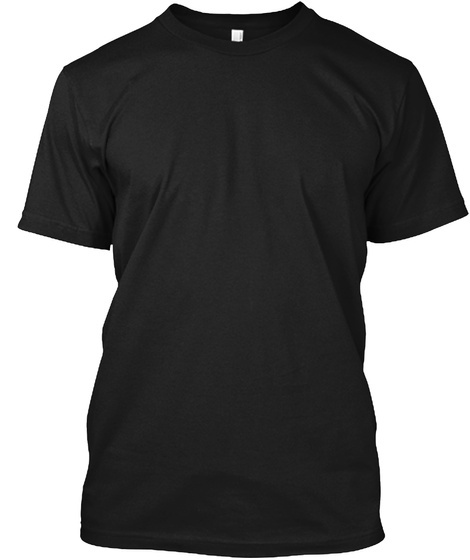 100% cotton, available in multiple colors & sizes. Comfortable and machine washable.